Pop in for a new ‘do at Bill’s Barber Shop. Try your hand at a brain teaser game, or hop on board an Everett Transit bus. 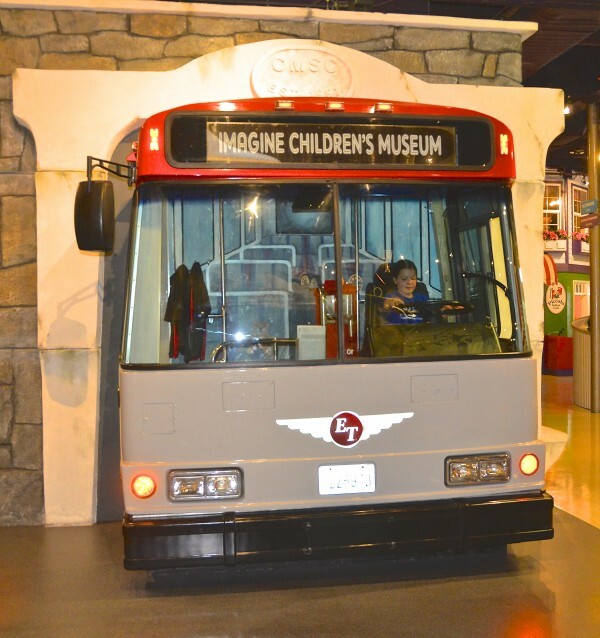 Every step through Imagine Children’s Museum is a new adventure because this is where fun begins and learning never ends!